Charming brick home that offers lots of potential! 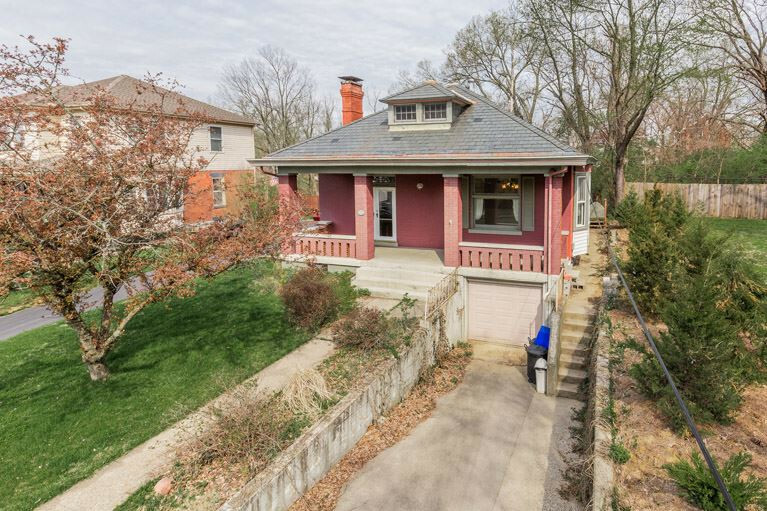 Spacious rooms * 9' ceilings * beautiful wood floors * leaded glass front door * stain glass window * window seat * 2 bedrooms * 1.5 baths * flat backyard w/mature trees * attached garage * slate roof * great covered front porch. Walking distance to award winning Ft. Thomas Schools.